Through the use of Decision Intelligence and Artificial Intelligence Express platforms, Mastercard have harnessed the power of predictive analytics and machine learning to reduce the rate of false decline by half. 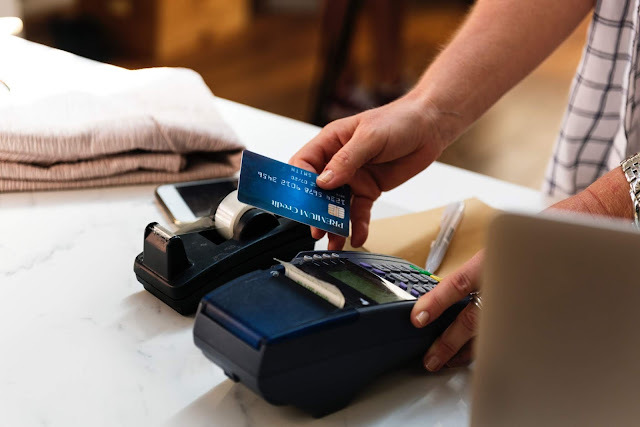 Algorithms make the call on whether a payment is valid, and sometimes these err on the side of caution and get it wrong, costing more money than actual card fraud. Mastercard acquired AI specialist company Brighterion, leading to a significant increase in their ability to detect fraud and reduce false declines. The key improvement comes from the ability to analyse data in real time. Machine Learning algorithms are incredibly efficient, allowing them to analyse over 75 billion transactions around the world annually, that the Mastercard Network processes, adding to their global reach. Before, transactions were declined based on a static sample dataset with fixed rules, whereas today they use a sophisticated constant flow of data streams, code and self-teaching algorithms. The AI is able to process over 1.9 million rules per transaction in a millisecond, thus becoming a fully automated and highly efficient process. Due to the rapid growth of the Internet of Things (IoT), automated transactions are rising to handle the sharp increase in digital commerce. The data must be of high quality for the software to run efficiently. AI infrastructure can prove to be very costly, so it is essential that businesses ensure this investment will be implemented correctly to solve/aid these problems and streamline the process. AI has helped the company avoid billions of dollars’ worth of fraud by analysing consumer behaviour and patterns. The system combines anonymised and aggregated customer data with geographical data to reveal ´normal´ transactions as well as patters of fraudulent activity in those areas, effectively building a digital consumer fingerprint. It uses the insights gained from the consumer data profile to spot discrepancies and decide if a transaction is fraudulent or verified. The systems are no longer experiencing a learning lag as their ability to self-teach and learn means they are always updated, resulting in a reduction in system latency due to super-fast user verification. Mastercard claims to put the customer first, with the seamless and easy point-of-sale being the focal point of their core strategy, but they will also keep in mind the benefits to investors (banks) as well. The AI technology can also prove to be very useful when flagging money laundering schemes. The algorithm can detect and examine patterns of transactions and see if a group or business is acting in a suspiciously coordinated way, thus acting as ammunition against the smartest cyber criminals. Natural Language Processing (NLP) is also deployed here. Using algorithms to interpret natural language essentially allows computers to understand what humans are saying. The NLP technology can detect connections between names, which can prove incredibly useful when fraudulent individuals or groups are using false names or aliases to avoid detection. Ajay Bhalla, president of the company´s global enterprise states that: “What it does is goes through billions of transactions and figures out what is the propensity of the transaction being fraudulent, and it gives these insights to the bank in the system, when the transaction goes through for authorisation. It has helped the company catch billions of dollars’ worth of fraud by analysing consumer behaviour and patterns.¨ Bhalla predicts that AI is going to become ever more essential across the financial sector as more commerce is done digitally, and criminals become more and more sophisticated.